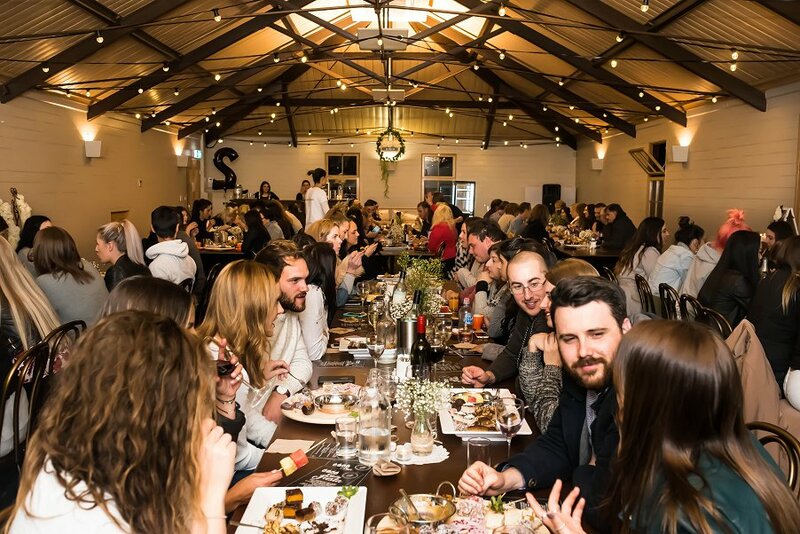 Tonight Adelaide Food Central attended the Protein Balls Australia Raw Vegan Dessert Night. Protein Balls Australia (PBA) makes a wide range of raw, vegan products including slices, protein balls and cakes. The night was filled with music, delicious desserts and friendly company. We were treated to a delicious platter of PBA’s top picks. 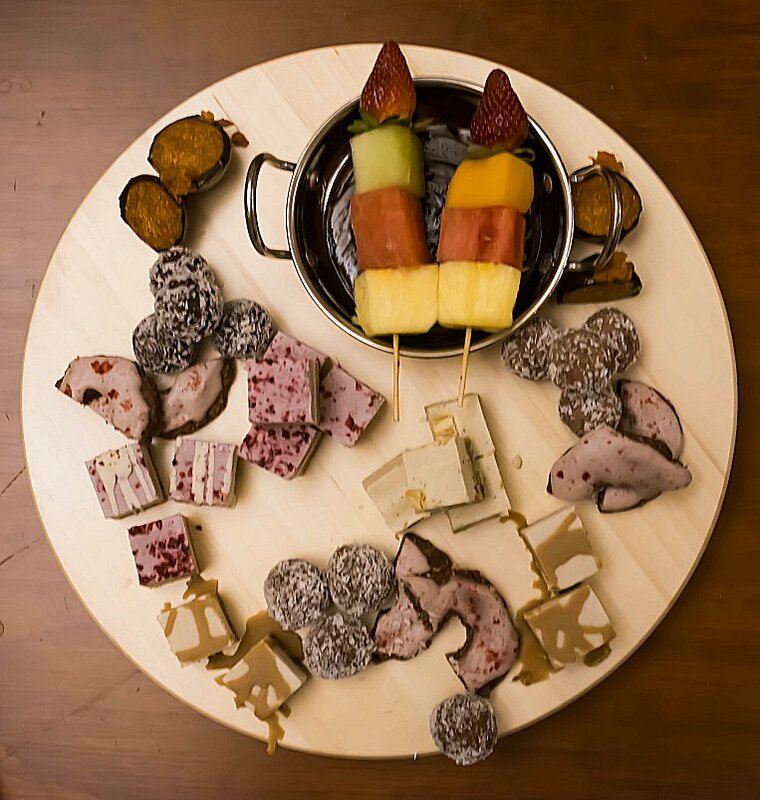 This platter included treats such as: mini cookies and cream balls, mini chocolate balls, mini choc hazel balls, snickers slice, fruchoc slice, golden gaytime slice, bounty slice, cookies and cream donuts, strawberry donuts, chocolate donuts, snickers truffle, bounty truffle, and fresh strawberry skewers. These desserts were accompanied by a rich raw chocolate sauce. There were also some fruity juices available to purchase from the bar. Heba from Protein Balls Australia not only knows how to throw a classy party but also makes a sensational product for all to enjoy. We would like to thank Heba for having us at this spectacular night and we cannot wait to attend their next event.